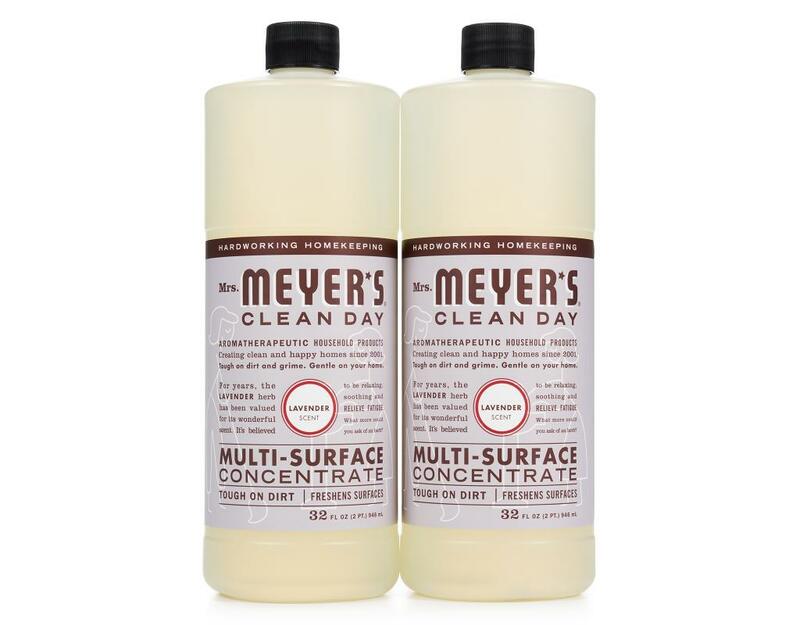 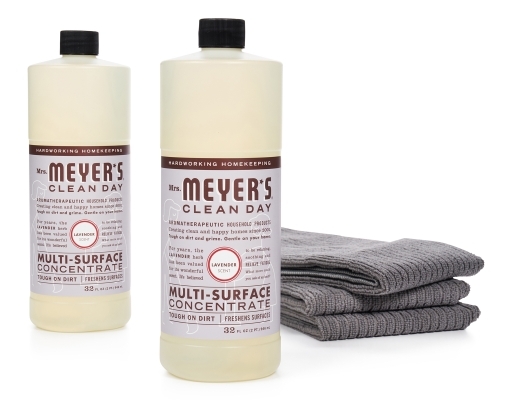 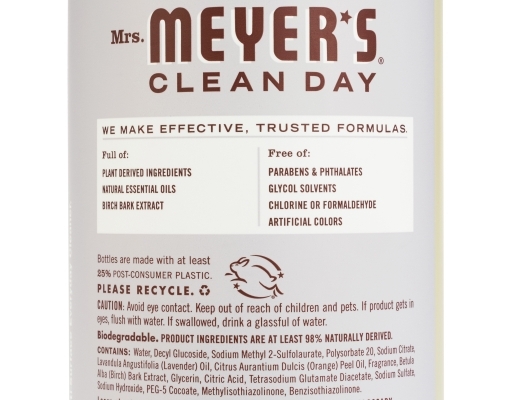 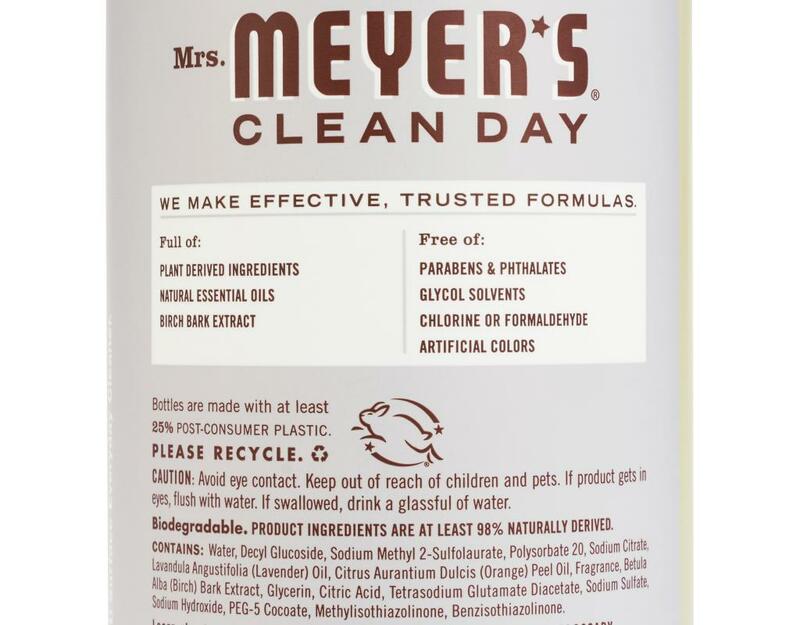 Mrs. Meyer's Clean Day Multi-Surface Concentrate is a hard-working multi-purpose cleaner for use on all non-porous home surfaces. 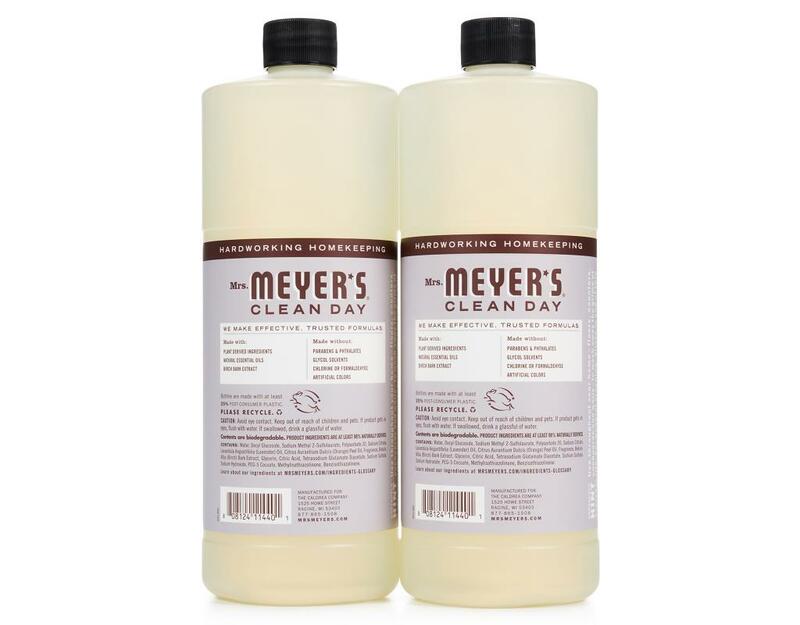 It safely and effectively cleans floors, counters, and surfaces in bathrooms, kitchens or any room both inside and outside. With its concentrated cleaning formula, it is hard-working, earth-friendly and biodegradable. 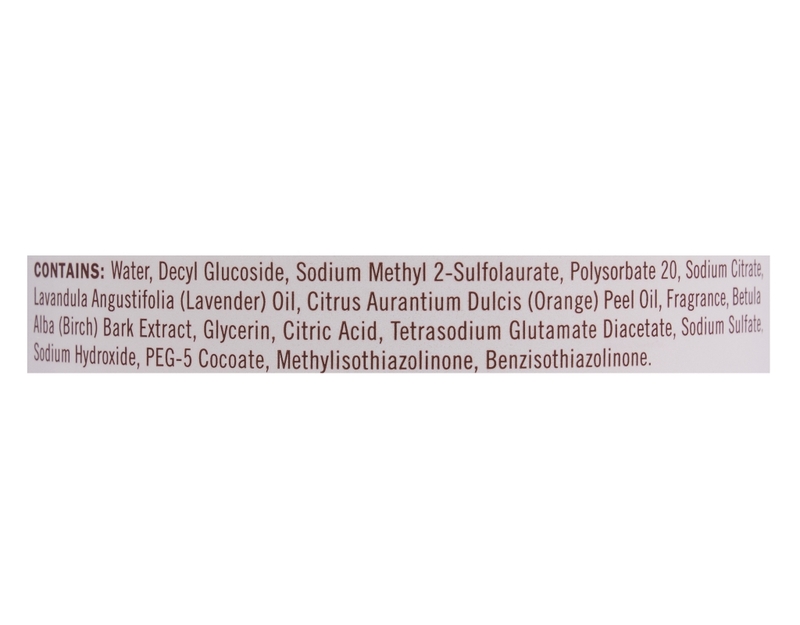 Requires dilution for use. 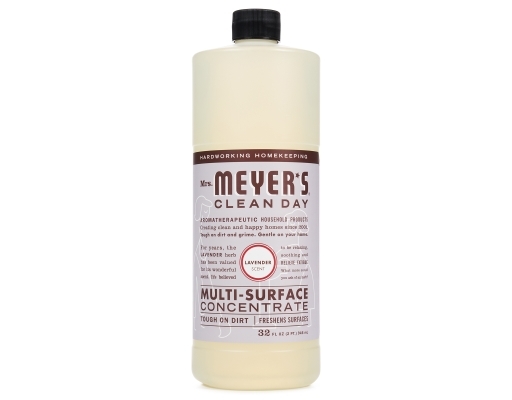 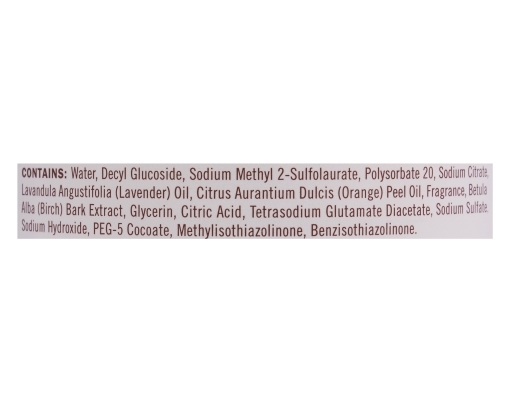 ***NOTE: Mrs. Meyer's Multi-Surface Concentrate was formerly known as All Purpose Cleaner.